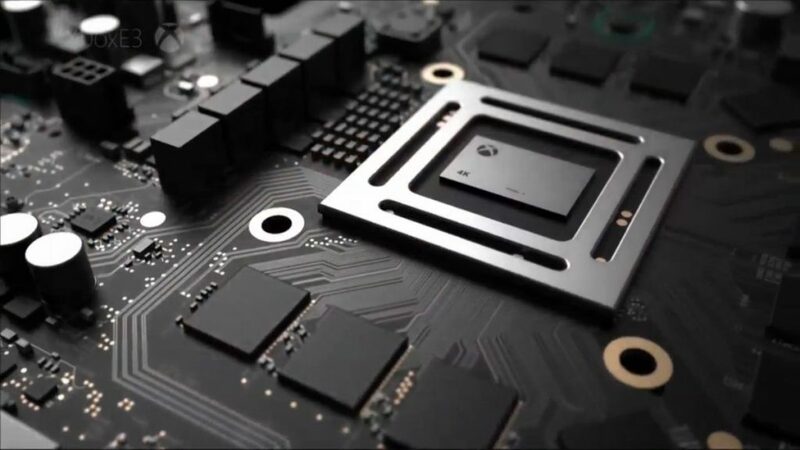 We recently reported on a number of comments by industry insiders who revealed some information regarding the Xbox One Scorpio. Apparently, a great number of details on Microsoft’s upcoming system upgrade will be released soon, and plenty of them actually sound pretty impressive. That it does indeed. In our recent report (you can read it through the link above), we talked about the system’s specs. It will apparently stick to 6 TFLOPS GPU, 320GB/s of memory bandwidth and 8 cores CPU, and also have Bluetooth support. However, it looks like the system won’t have a Kinect port like the Xbox One S.
There’s apparently a lot of new info coming in on the Xbox One Scorpio, so stay tuned to GamingBolt to keep yourself updated.